New vehicle pricing includes all offers and incentives. Tax, Title and Tags not included in vehicle prices shown and must be paid by the purchaser. While great effort is made to ensure the accuracy of the information on this site, errors do occur so please verify information with a customer service rep. This is easily done by calling us at (210) 928-1500 or by visiting us at the dealership. 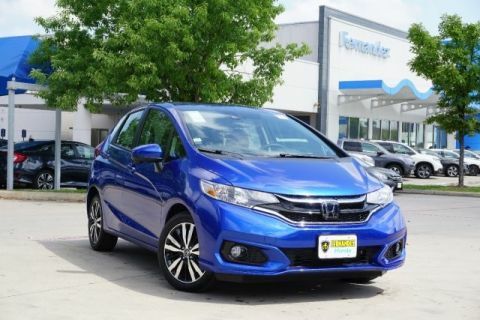 Contact Fernandez Honda San Antonio today for information on dozens of vehicles like this 2019 Honda Fit EX. Stylish and fuel efficient. It's the perfect vehicle for keeping your fuel costs down and your driving enjoying up. You've found the one you've been looking for. Your dream car. You can finally stop searching... You've found the one you've been looking for. 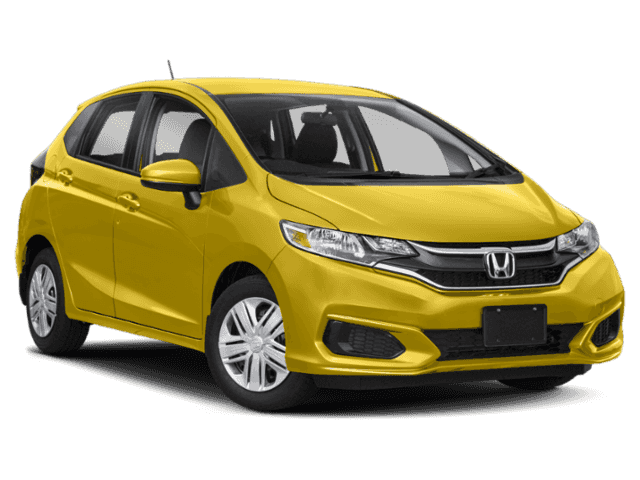 The Honda Fit EX will provide you with everything you have always wanted in a car -- Quality, Reliability, and Character. Are you on the hunt for a Honda vehicle? Find what you’ve been searching for at Fernandez Honda! 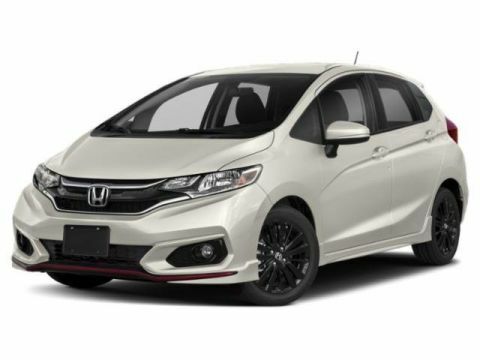 Our dealership features an extensive selection of new Hondas and used vehicles that drivers love. If you are located near La Vernia or Universal City, TX, you should come by for a visit. Our dealership is only a short drive away. Discover the Honda that bests fits you like the stylish Honda Accord, roomy CR-V or exciting Civic! After you have made your purchase, we will also help you to maintain a high level of quality for your vehicle. Our service center is staffed with expert technicians who will strive to meet your needs. Therefore, you can feel confident that your Honda will be serviced the right way each time you bring it in to us. 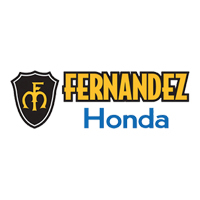 Take care of your automotive needs at Fernandez Honda, today.